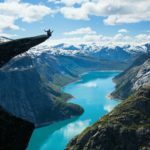 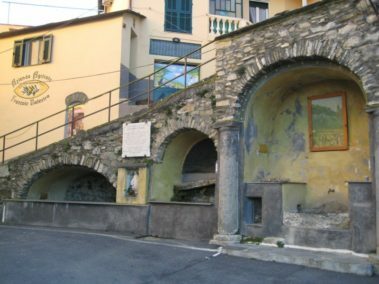 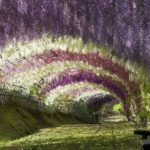 In Italy, in Liguria region, about 14 kilometers from Imperia city, there is one of those charming and interesting small Italian villages…. 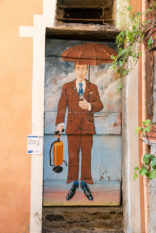 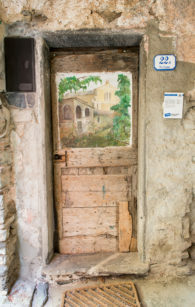 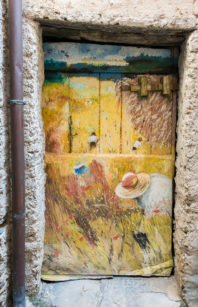 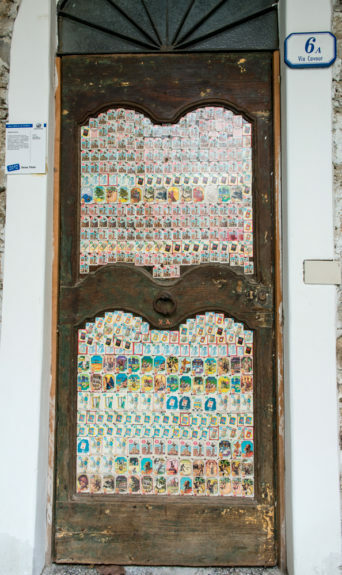 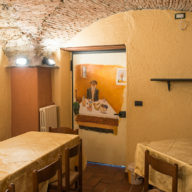 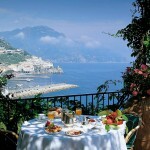 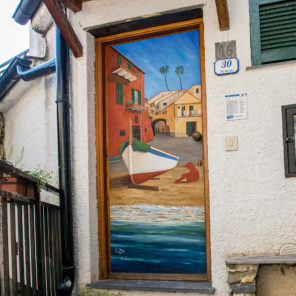 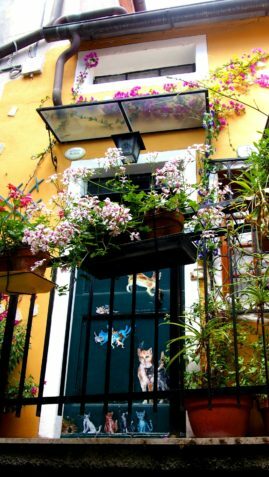 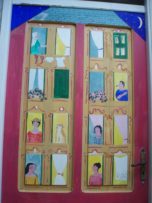 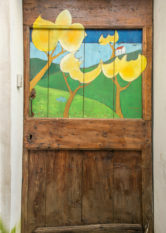 Valloria is its name and it has a special characteristic: the painted doors! 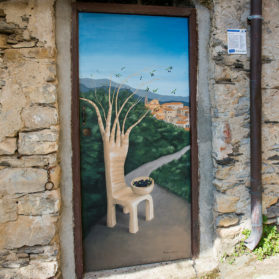 Like the other villages that The Golden Scope showed you in recent weeks, it has medieval origins and it has maintained unchanged its stone houses, its narrow alleys with stone walls and arches, but Valloria has a really unique artistic look! 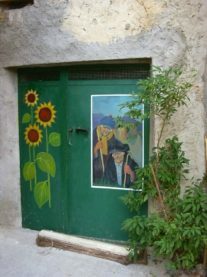 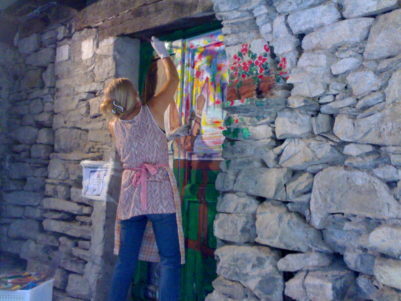 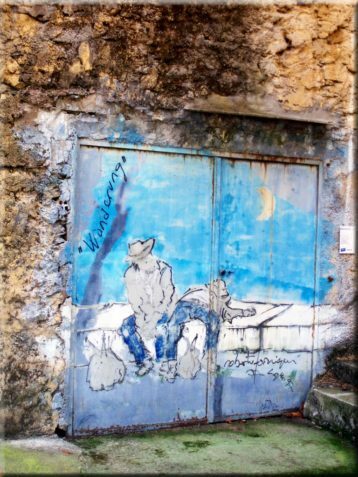 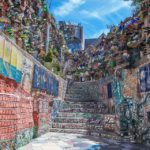 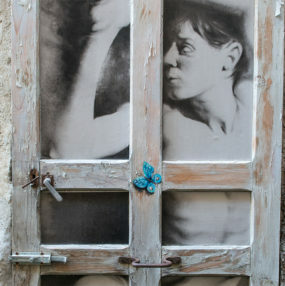 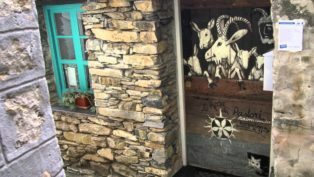 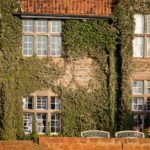 Established artists together at emerging young, every year, during the summer, use Valloria’s doors and windows as “canvases” where to paint some real works of art! 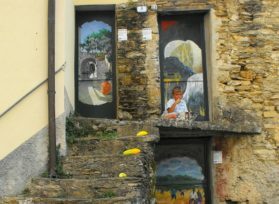 Another significant particularly is that the inhabitants of this village are 42 but the painted doors are 144! 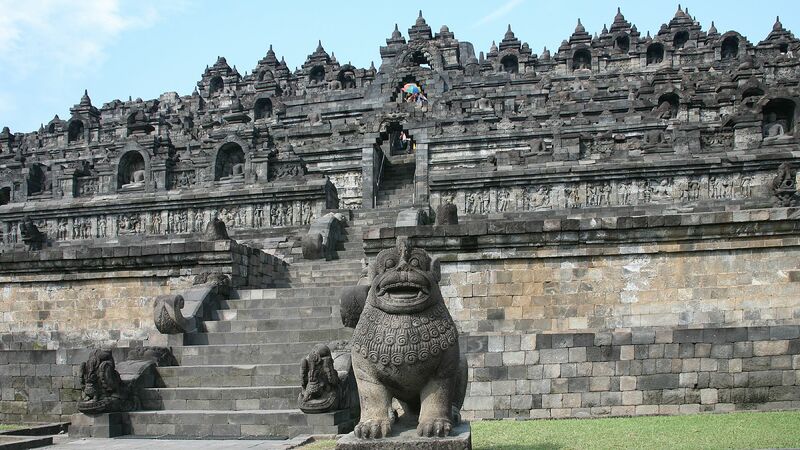 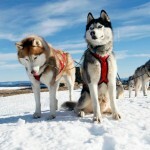 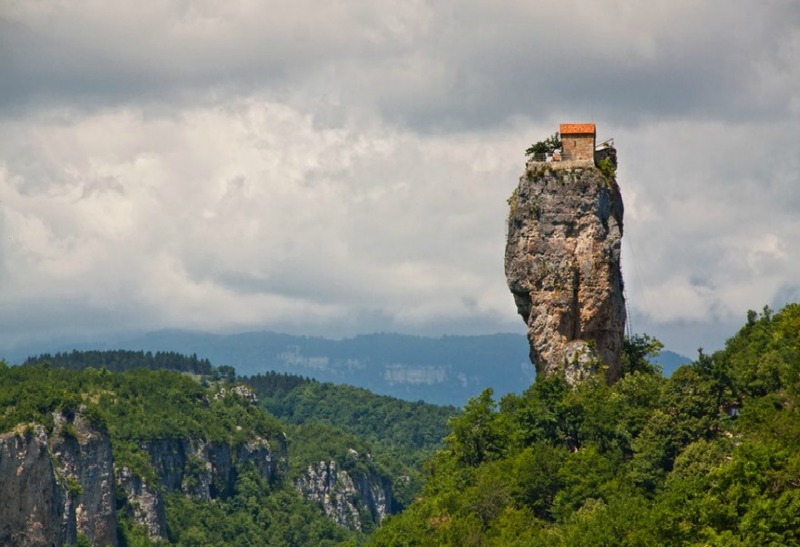 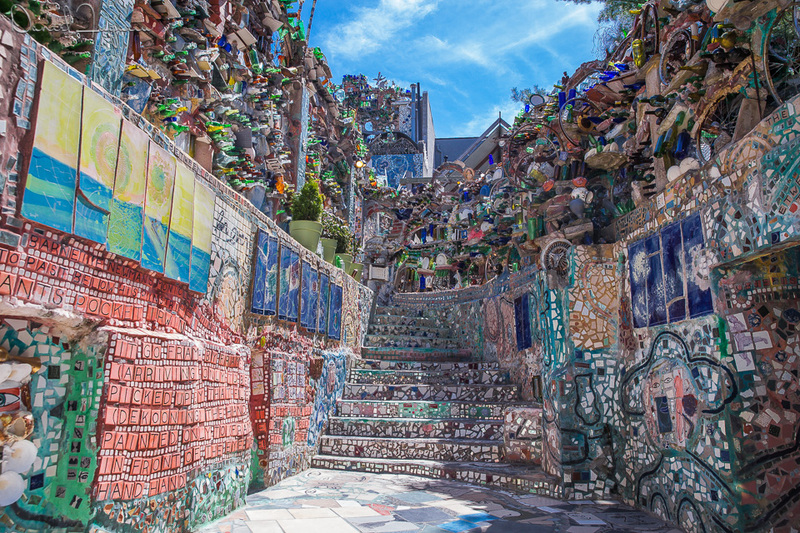 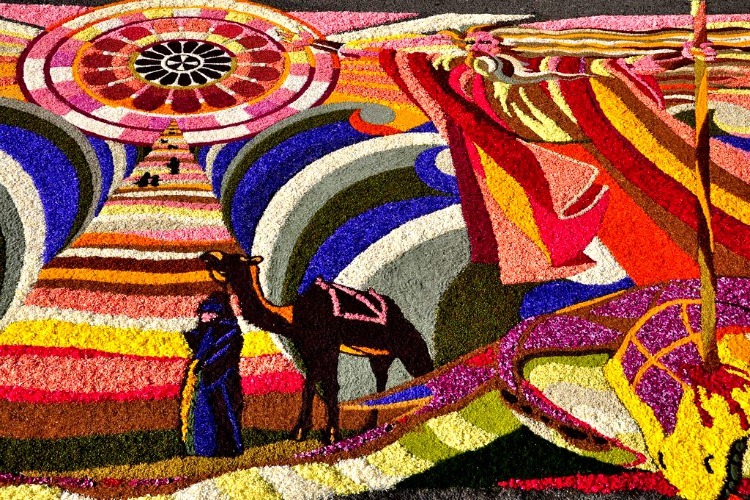 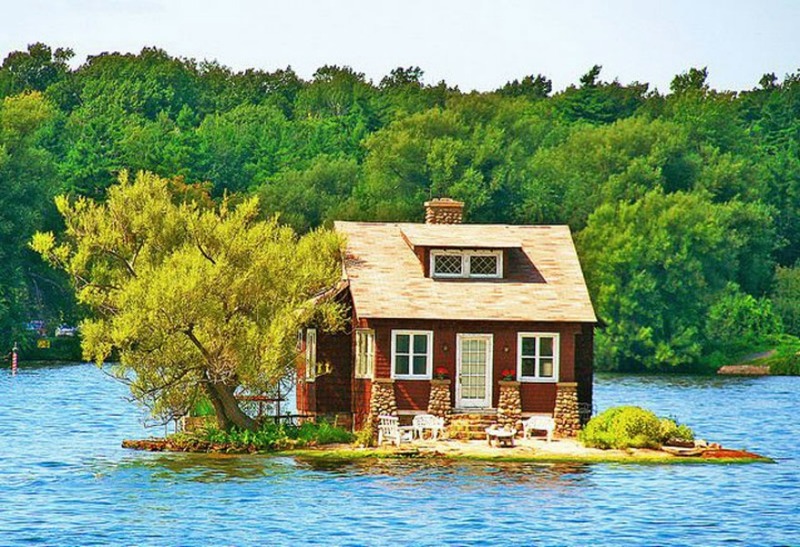 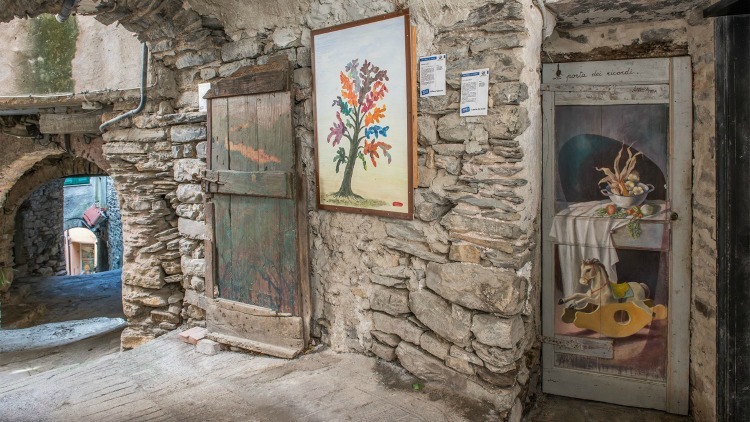 Their bright colors create a fascinating contrast with the gray of the ancient stones of which houses are made. 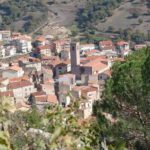 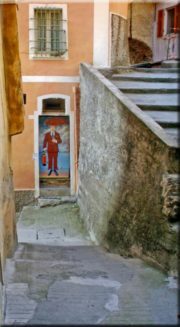 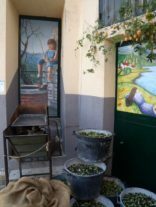 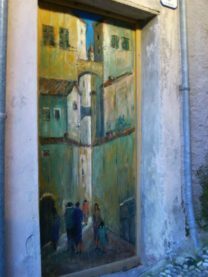 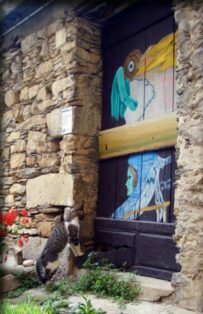 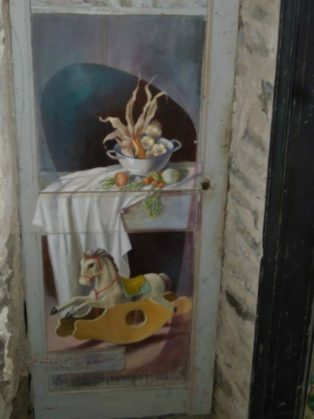 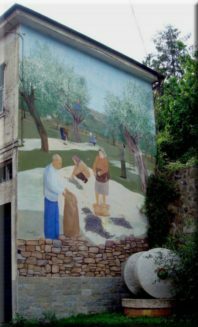 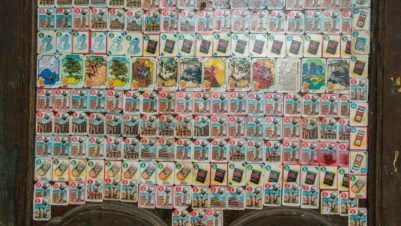 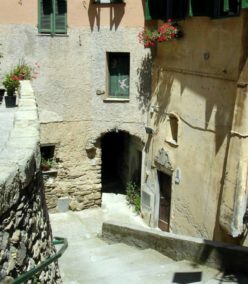 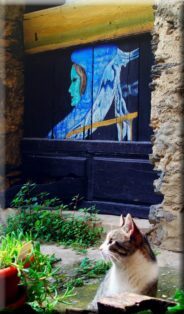 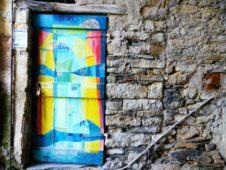 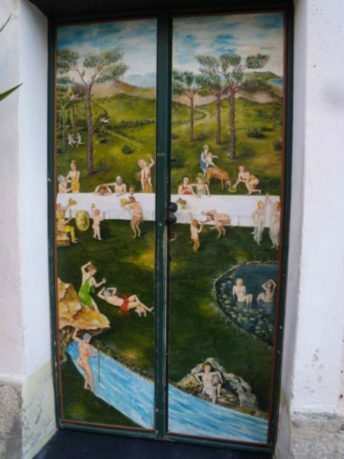 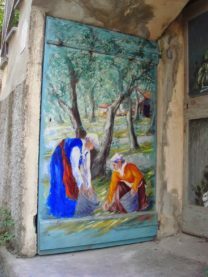 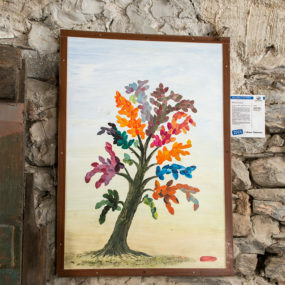 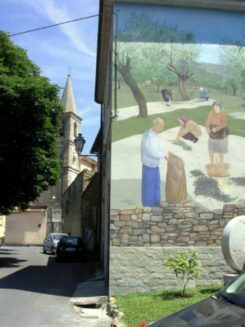 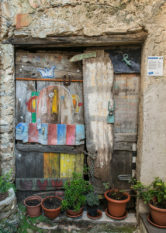 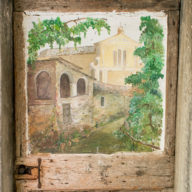 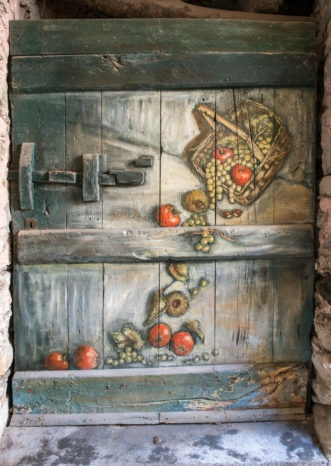 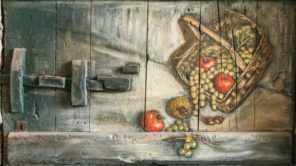 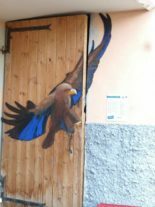 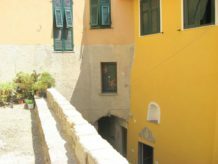 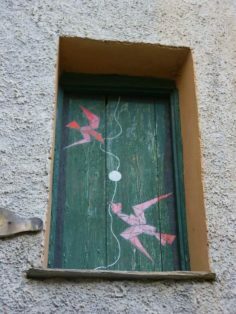 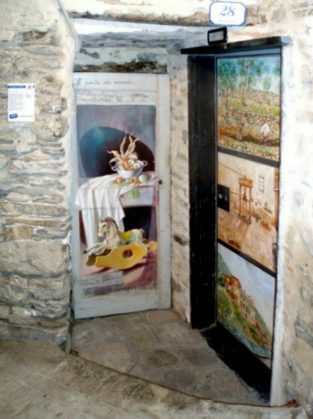 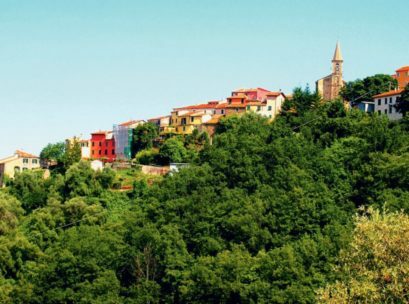 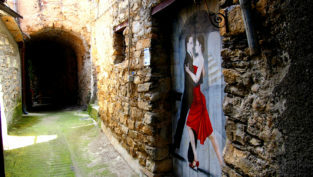 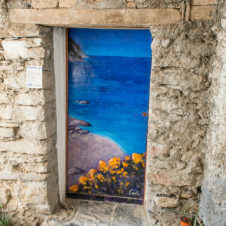 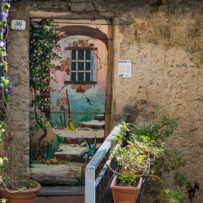 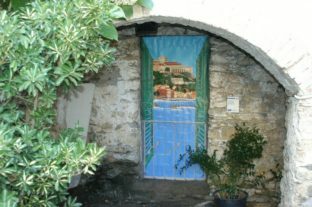 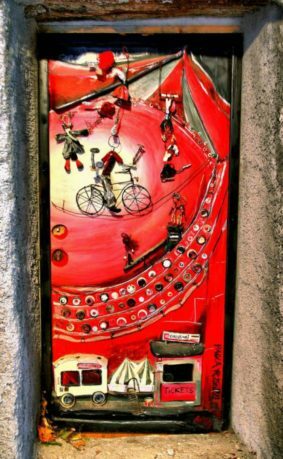 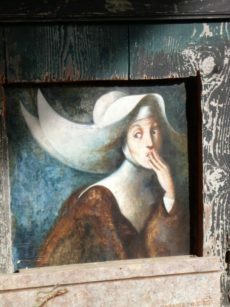 All this is Valloria, a medieval village where the people live with the work arising from olive trees and its olive oil, also known as the village with the painted doors, an open air art gallery…..